 These are some of our customers favourite dishes. 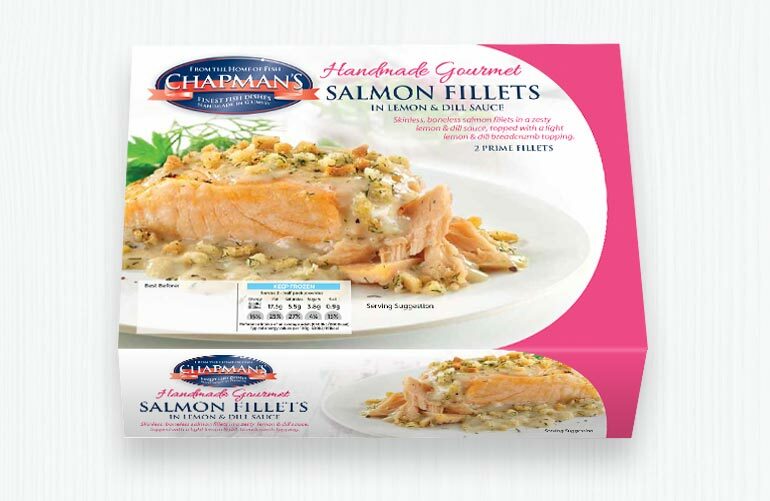 We only use prime fish fillet in all our Chapman’s Fish In Sauces Range. 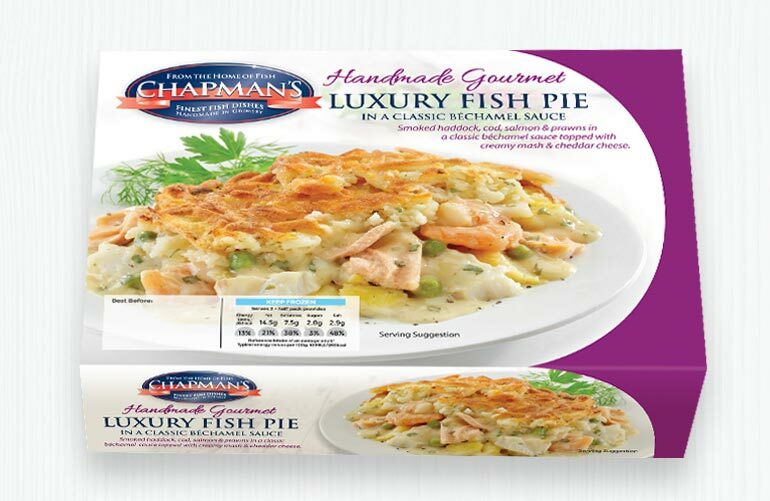 Choose from Cod Fillet or Salmon Fillet in mouthwatering sauces that delight the palate to our famous Chapman’s Fish Pie. 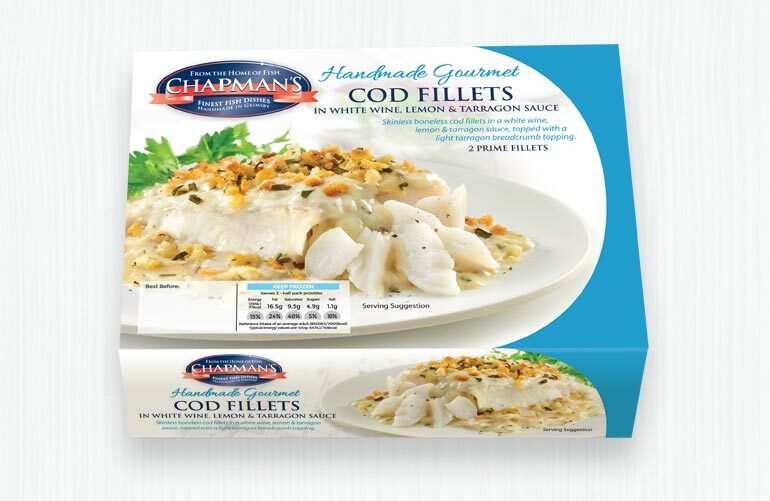 Our prime fish fillets are matched by our carefully sourced quality ingredients ensuring you of the very best. Each recipe is a taste sensation and perfect for a heart warming meal.